When looking for freeware games, it is important to make sure that the game is entirely free. Make sure that it’s not just a free download with a 30-day trial or something to that extent. If the game is free, they will advertise it, and you shouldn’t have to create any account to get it. Also, it may be advertised as an open source game, which is one kind of characteristic of a totally free game. Free games are always a hit at LAN parties. 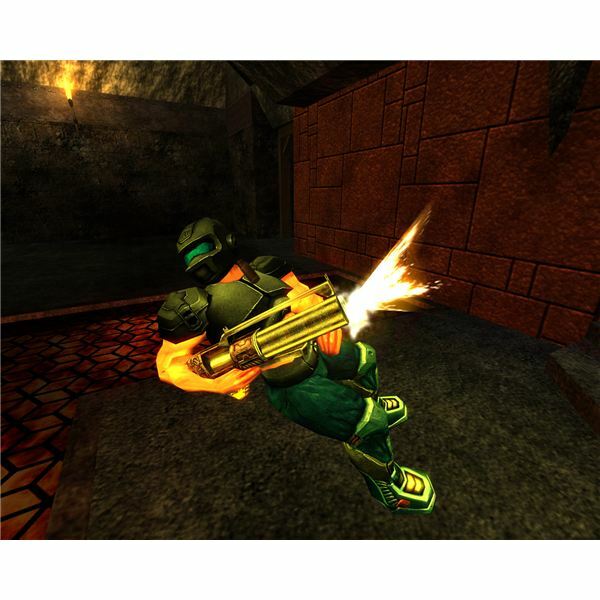 One of my personal favorites, Open Arena is an open source first person shooting game that is modeled exactly after the Quake III: Arena game. It has a quick install and very fast gameplay. You can customize your character and kill your way through many maps. 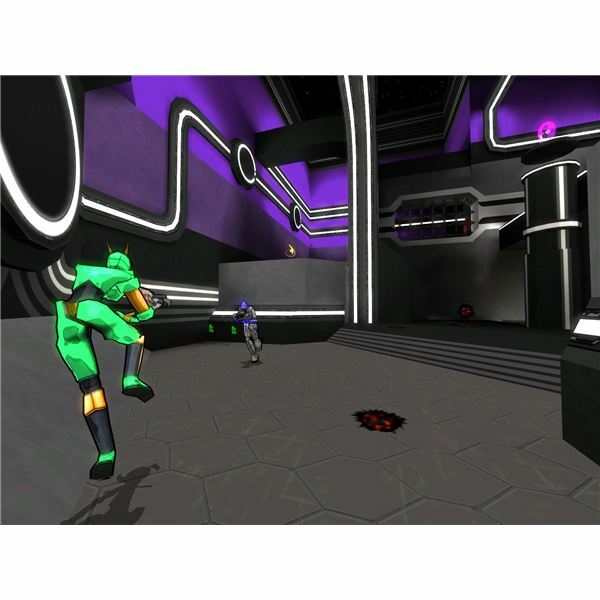 Open Arena does have a single player mode as well as free online play on servers hosted by other gamers. The player can also set up his own LAN server and play just with his buddies around him. The LAN game is easy to setup and works very well. 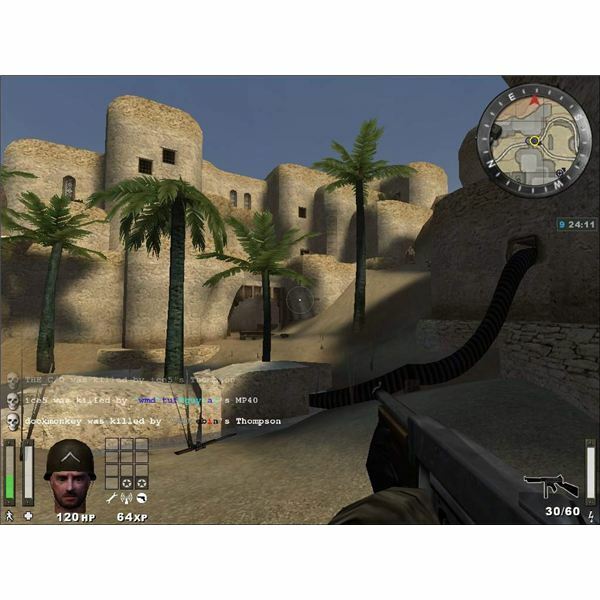 With 64 maps and 18 unique weapons, Soldat has been a favorite among gamers, despite the primitive graphics. The game is somewhere between Worms and Quake, but can provide hours of entertainment and fun for a group. This is the sort of game that you have to play with friends. 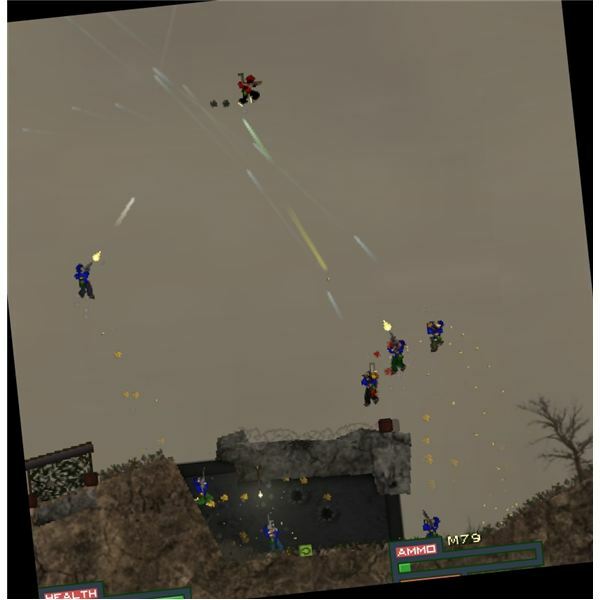 Soldat is unique in that it utilizes a side view, 2D view for its multiplayer gameplay, which is different from the 3D shooting games that most of us are used to. This game may not be for everyone, but it is worth checking out for your upcoming LAN party. Originally planned to be an add-on to the Return to Castle Wolfenstein online game, Enemy Territory evolved into its own multiplayer-only game. And, best of all, it is free. This game has best graphics of all of the game described here, which is why it is one of the favorites among free LAN game players. With different game modes as well as the option to play online, this is a must-play for any serious LAN gamer. It has a Call of Duty type feel to it, although I must admit that the graphics aren’t THAT great. Its maps center around North Africa and Central Europe, which provides an interesting change of scenery. This first person, multiplayer shooting game runs off the Quake engine, but has a very unusual quality to it. The characters, more than anything, have a cartoon look to them, which honestly in a nice change. I didn’t know how I would like it at first, but it was a lot of fun. The people at my LAN party enjoyed it as well. The game plays well and has great features like the differentiation in ammo packs for each weapon. Every gun comes with a weak ammo pack, but there are strong ammunition out there that can be used as well. You just have to find it! These four games will get you off to a great start when playing with anyone over a network. And, when your friends go home, you can always hook up with someone online for free and play with them as well. All four of these games have been hits at my LAN parties. Be sure and test them out before you have your pals over to make sure they’re the kind of games that you think they would like. Each one of these four is distinct, and I’m sure that you’ll fall in love with at least one of them. Best of all, they are free!